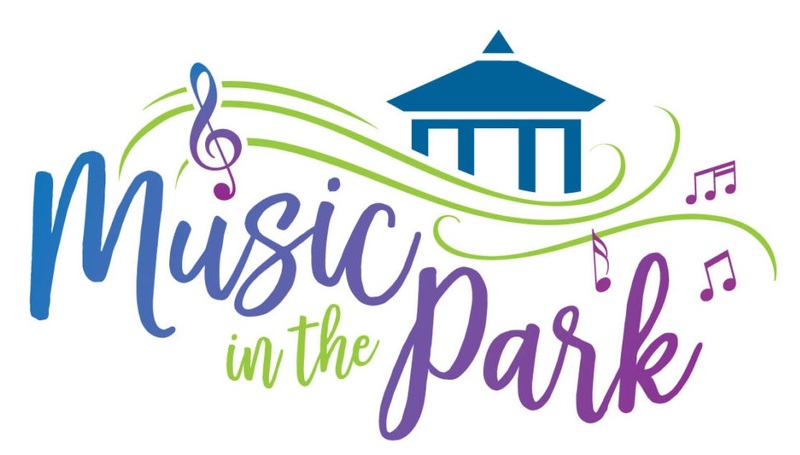 The 2018 Summer Music In The Park Program continues Sunday evening, July 29th. The program will begin at 7:00 PM. This week will feature The Rampart Street Ramblers. The group will present a program of New Orleans style jazz. So come out to Fuhrman Park Sunday evening to enjoy the weather and good music.